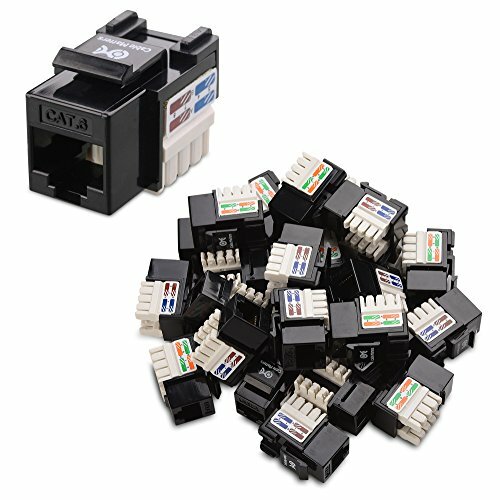 TOOL-LESS CAT 6 KEYSTONE JACK RJ45 keystone coupler,no punch down toll needed. 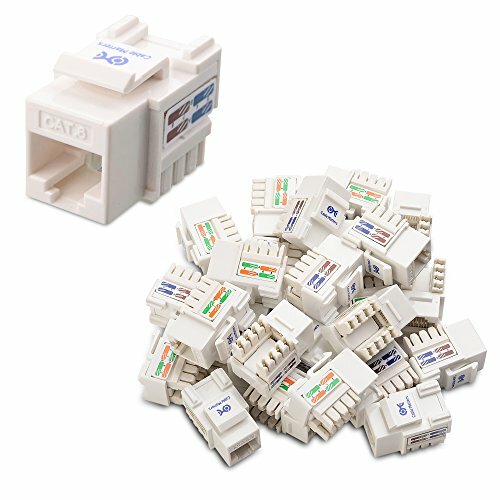 Constructed of high-impact, fire-retardant plastic with gold-plated contacts, these Keystone Jacks meet or exceed Category 6 performance in compliance with the TIA/EIA 568-C.2 standard The 110-type terminations are color-coded with both T568A and T568B wiring schemes. 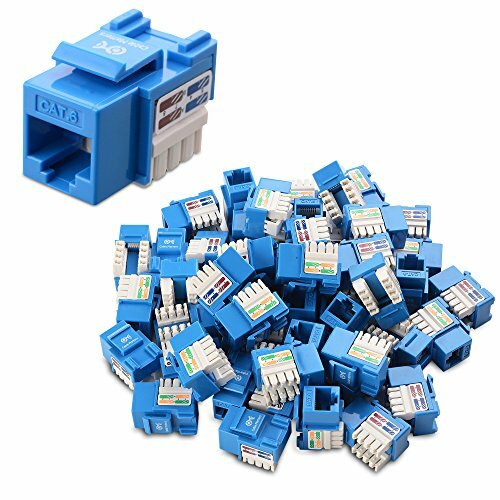 110-type keystone jack rj45 cat6 coupler work as designed and were the best quality for the price. 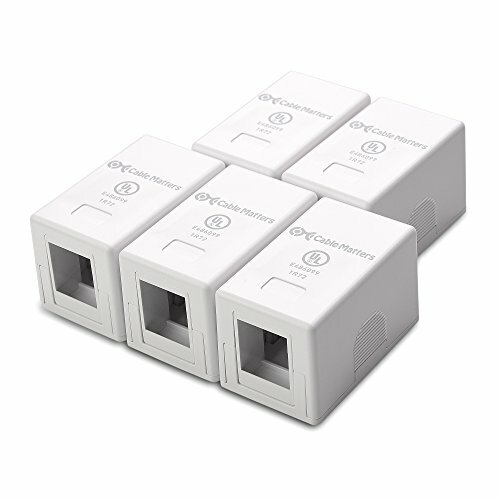 Also used in Cat6 cat5e cat5 networks. 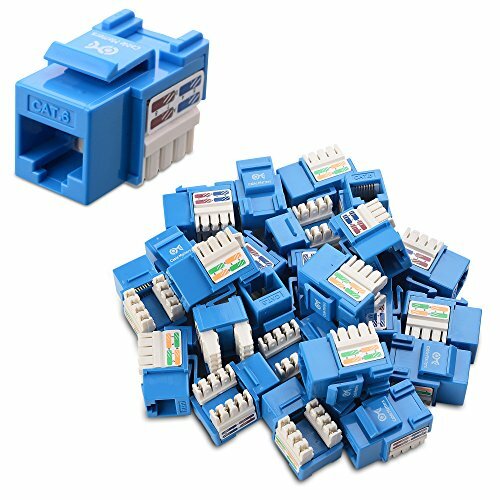 ---------------------------------- Package Included 10 x Cat6 RJ45 Toolless Keystone Jacks in White Worked like a charm. 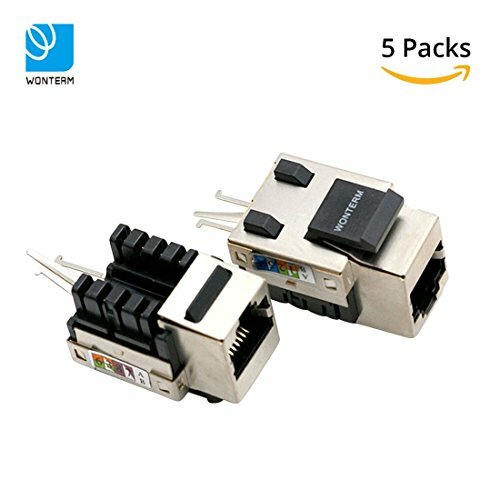 Easy to read and easy to connect. 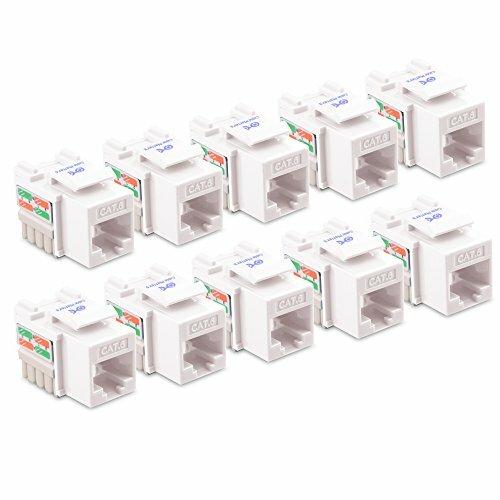 ----------------------------------How to use the tool-less keystone jacks: Step A:Strip off cable jacket to expose approximately 3/4" of wires. 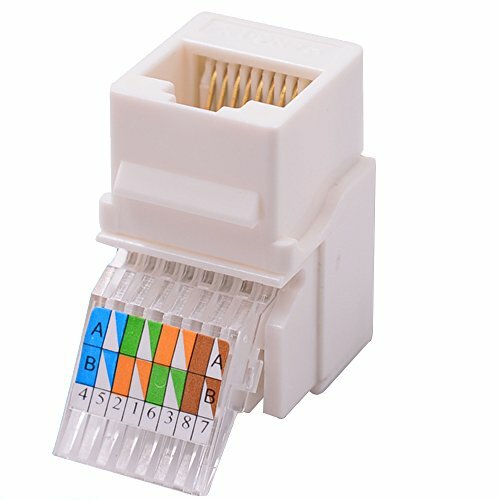 Step B:Insert 2 pairs wires into the holes located on the top cover.Ensure all the wires completely inserted to the end. 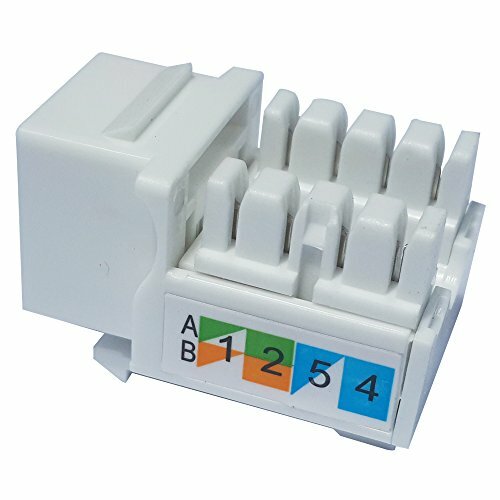 Step C:Close the top cover to snap firmly on the plug. Step D:Take out the top cover and put another 2 pairs wires into the hole. Step E:Close the top cover to snap firmly on the plug. 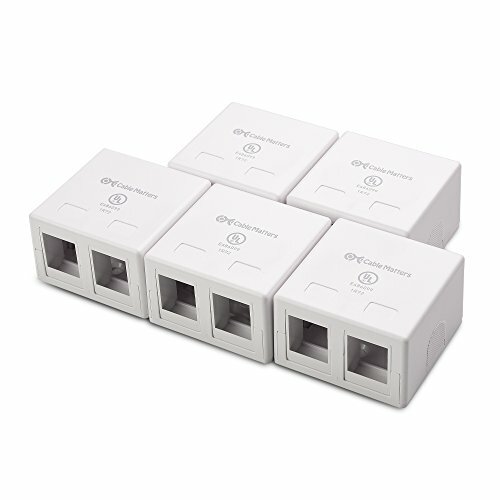 Copyright © Wholesalion.com 2019 - The Best Prices On Network Keystone Jacks Online.